To create your online flipbook, all it takes is a click on a button to upload your PDF. 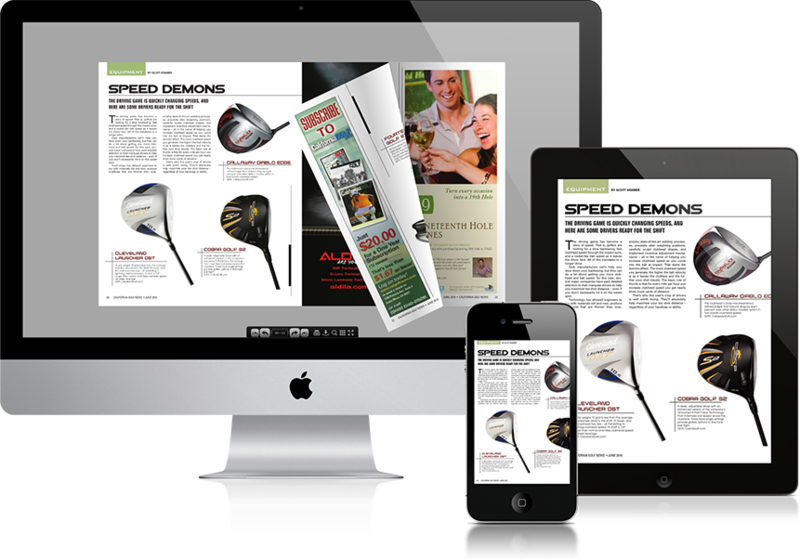 Within minutes, the automated flipbook software converts your PDF into a digital flipbook that's ready to be uploaded on your website. The entire process is automated for you. We receive daily emails from satisfied users who love the simplicity of the process. You only pay once, and get all the files to actually host the flipbook on your own website. You are 100% independent from us. There are no hidden recurring fees, there is no contract and there is no monthly subscription. After purchase you receive all the files to host the flipbook on any domain you want. Your files are unbranded, so you could resell them to clients (if you are working at a media/marketing agency for example). Your clients will never know who created the flipbook. Quickly offer a valuable product to your clients without any extra labor costs. The reasonable priced flipbooks allow enough room for large profit margins. Creating a flipbook manually takes about 1 year of development and a few days to convert your PDF into the correct files. With Instant Flipbook, however, you can transform any PDF into a stunning flipbook in a matter of minutes, no matter how many pages your publication has. There is no need to install software and there’s nothing new to learn. This offers an edge over other services, which are often stuffed with unnecessary features which you will never use and only add to the complexity. Use our simple online tool and let us do all the hard work using our automated tools, so you can focus on other things. Your flipbooks will work on any device or operating system. We are the first service in the world that has a 100% HTML5 flipbook that works on all devices without the need of installing third party software. It will work on any desktop PC, mobile phone or tablet. Just click on one of the yellow buttons on this page, and select the PDF you would like to see as a flipbook. We’ll then convert it into a flipbook in just minutes for free. This process doesn’t require a payment/creditcard. You have nothing to lose so just give it a go and experience the simplicity of the process. You only pay if you are satisfied with the results and would like to download the flipbook files.